Plenty of mods to come in the next 10 months!! 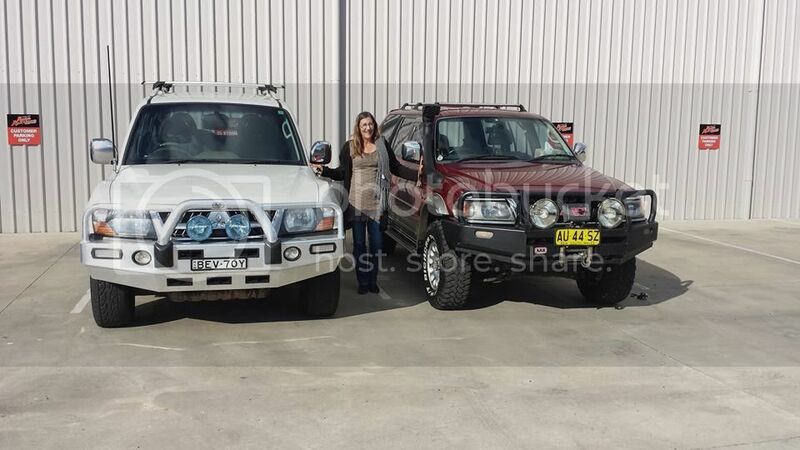 Welcome mate, I did the transition from challenger to NP Pajero 18 months ago. It's a bit quieter on this forum though.